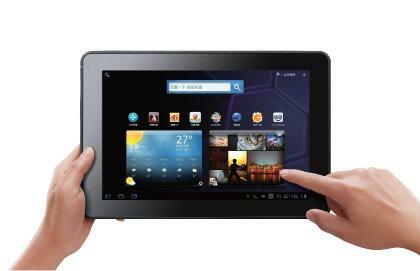 Dell launched the first 10-inch Android 3.1 Honeycomb tablet, the Dell Streak 10 Pro on the promise of “Work Smart, Play Hard”. Which allows work and play on the same device through an innovative, differentiated application named Dell Divide. It has two modes – work and personal, which is the ultimate expression of “Consumerization of IT” for the work and play peoples. In work mode you can access corporate without sharing any personal photos, mails. And, in the personal mode you can stay connected with family and friends without sharing any sensitive work data. 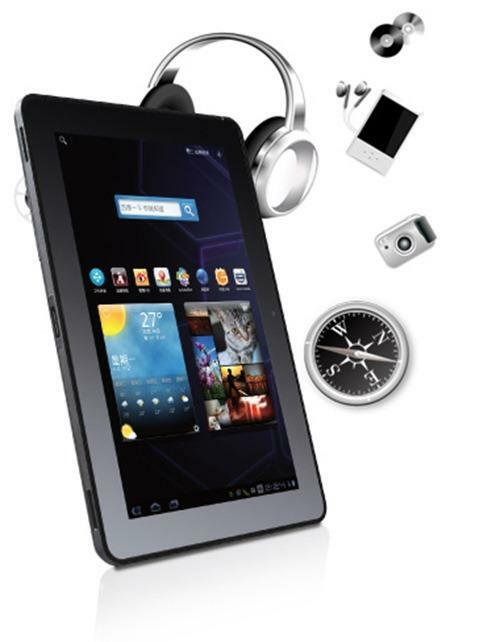 It has Wi-Fi and Bluetooth connectivity with the fast dual-core NVIDIA TEGRA 2 mobile processor, 1GB RAM and a 16GB internal storage and extended storage (up to 32GB) slot makes easy to store secure files, photos, music, movies and more with 12 hours battery backup. There is a 5-mega pixel main camera in rear and 2-MP camera for video calls in front with 1080 pixel resolution . Also, having sensors GPS, Accelerometer, Gyro, Compass with the traditional Chinese language.